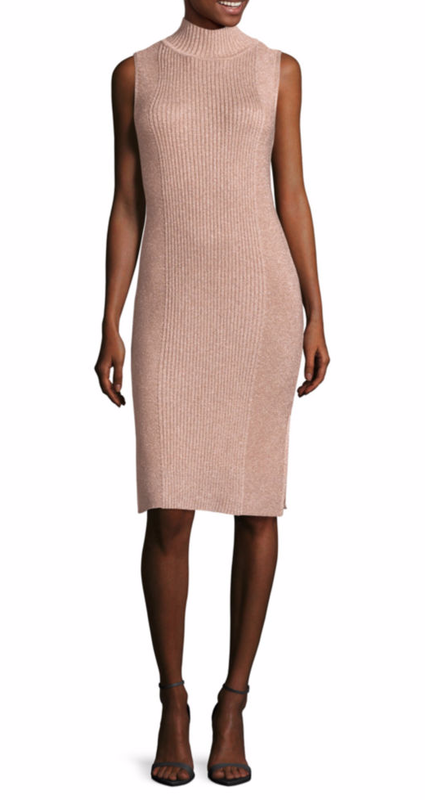 Sweater dresses are here! It's officially fall! 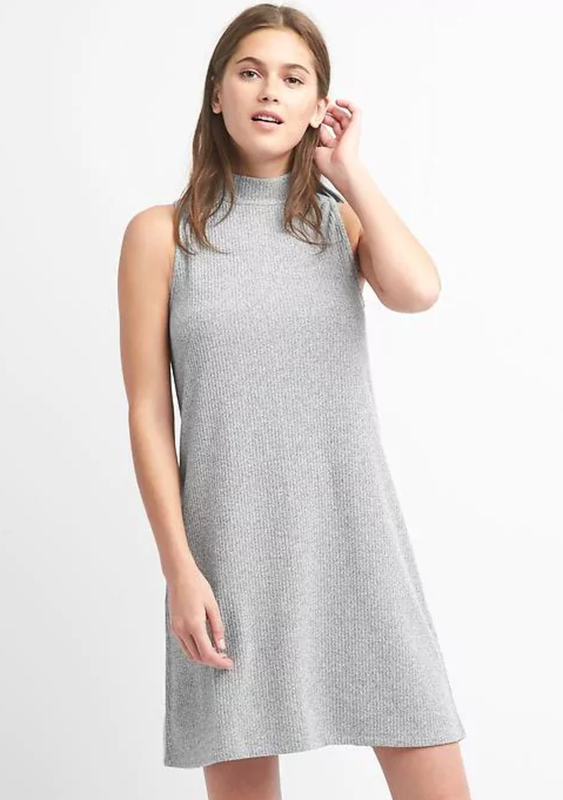 This sweater dress is one that I purchased last season from Urban Outfitters. It's not in stock anymore, but I have linked a bunch of similar options. The boots that I paired with this dress are another closet staple of mine. They’re Stuart Weiztman, a bit pricey but WORTH IT. If you buy the suede, make sure that you spray them with water repellant so they don’t get ruined when you walk in the rain. Also, if you’re in the market for a pair of boots like these and don’t want to pay full price, keep an eye out for sales. They sometimes go on sale. The last one I noticed for these boots was around the day after Thanksgiving last year. If you're going to wait it out for a sale, I recommend the following. Go into a Stuart Weitzman store and try on all the boots/shoes to find out what what styles you like and what your sizes are. Then, sign up for their email list online and watch it like a hawk! Once items go on sale, you'll be set up, because you'll know exactly what you want and sizes you need. So you'll be able to buy right away and not have to deal with returns/etc, or not being happy when you receive your item and it's not exactly what you want.